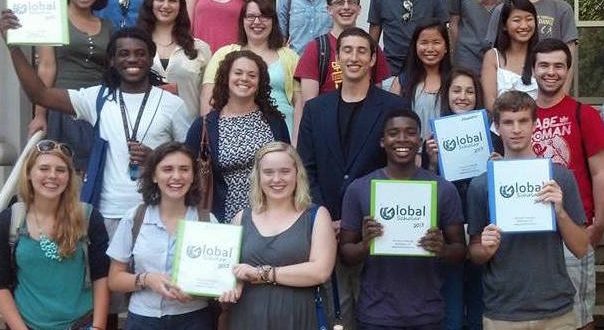 We’re looking for energetic and experienced program coordinators for Global Scholar – a summer program focusing on international affairs and social change for high school students. Coordinators steer the ship, overseeing learning, logistics and safety. This position would oversee our newly-launched NYC program! This is a great position for someone interested in global education, foreign policy, leadership, social change and youth development. Successful candidates will have experience leading residential trips / programs. The ideal candidate will also be able to facilitate conversations on global issues like poverty and climate change, as be comfortable helping students practice skills like team building and public speaking. Note: most sessions are led by experts or trainers, so the Coordinator plays a guiding / facilitation role. Overseeing one three-week sessions for high school students, including learning, safety and logistics. Serving as mentor for high school students participating in the program, who are all selected through a competitive process and who are eager to pursue careers in social change. Overseeing logistics and movement of the group, including making sure the space is set up, helping the group get to/from meetings throughout the city on time, and making sure all paperwork and evaluations are completed. 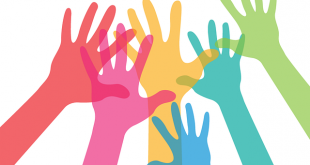 Experience overseeing student groups, trips, camps, conferences or equivalent of young people, for example as a teacher, trainer, camp counselor, RA, etc. Excellent personal and communications skills. Coordinator must be flexible, patient, and able to think quickly on her/his feet. Hours, Pay and Benefits: This is a one-time, contract position for three weeks in the month of July, and includes 3-4 days training prior to the start of the program (timing flexible). Salary will depend on experience, and is roughly equivalent to $25/hour. TO APPLY: Submit a cover letter and resume to opportunities@aidemocracy.org. Applications accepted on a rolling basis until the positions are filled.